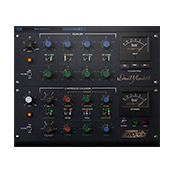 The +10db Compressor Plug-in is the brainchild of multi-platinum award-winning producer David Bendeth. 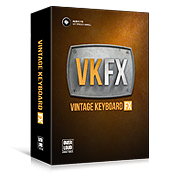 Virtual rack packed with outstanding models of vintage analog effect processors, especially suited for keyboard players - now with ProChannel compatibility. 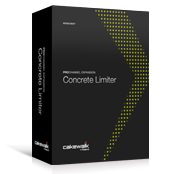 Tame rogue peaks and get punchier, in your face, mixes with the ProChannel Concrete Limiter. 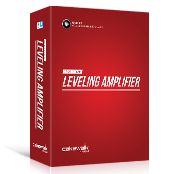 Faithfully modeled after one of the most sought after studio compressors in history, get the silky, smooth sound of this highly desirable unit in your mix. The PC4K S-Type Expander / Gate Module rounds out our legendary, vintage-style, ProChannel modeling. PC4K S-Type Channel Compressor adds vintage-era, console-style, channel compression to every ProChannel strip. Five essential tools that give you full control over the key elements of building a mix—compression, equalization, and reverb. 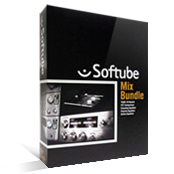 Available in VST and ProChannel versions.